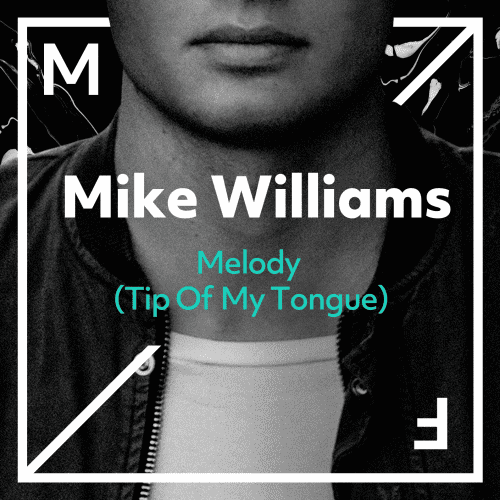 One of the quickest rising talents Mike Williams drops a new banging tune on Musical Freedom! Kicking off with some uplifting piano chords, hitting the perfect note that shows you what to expect. It gets even better when the beautiful vocals kick in, leading you straight to a melodic and powerful drop. Beware, cause you won’t be getting this Melody out of your head anytime soon!